For a long time, human beings have used the mysterious language of ‘codes or ciphers’ to communicate secret information. These codes are generated in such a way that only the sender and receiver are aware of the process of decoding. Some ancient codes are so much complex, that they could not be decoded even after many centuries have passed-when these were first written. These Beale papers contain codified information about the location of a buried treasure of gold and silver, in addition to jewels worth many million dollars. The Beale papers have three parts, one giving information about the location of the treasure, other giving the content of the treasure (has been solved) and the last one giving information about treasure’s owner. 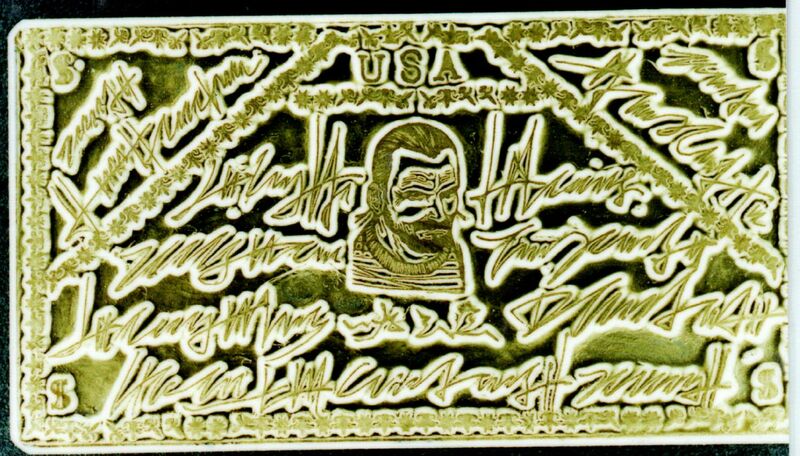 A set of seven gold bars containing cryptography- are supposed to be certificates of bank deposits in a U.S bank, that are rather encrypted in some secret language. Furthermore, there are Chinese scripts on the bars that mention transaction of some $300,000,000! English composer Edward Elgar sent an encrypted letter to a young friend, Dora Penny, in 1897. The mysterious codified letter couldn’t be solved by Miss Penny and is a challenge more than a century later. Alexander D’Agapeyeff- an English cryptographer- published the first edition of the book ‘Codes and Ciphers’ in 1939. The book since then has remained unsolved which contained a “challenge cipher”. It is said that Alexander admitted that he had forgotten how he encrypted it! The CIA headquarters in Virginia houses a sculpture known as “Kryptos”. 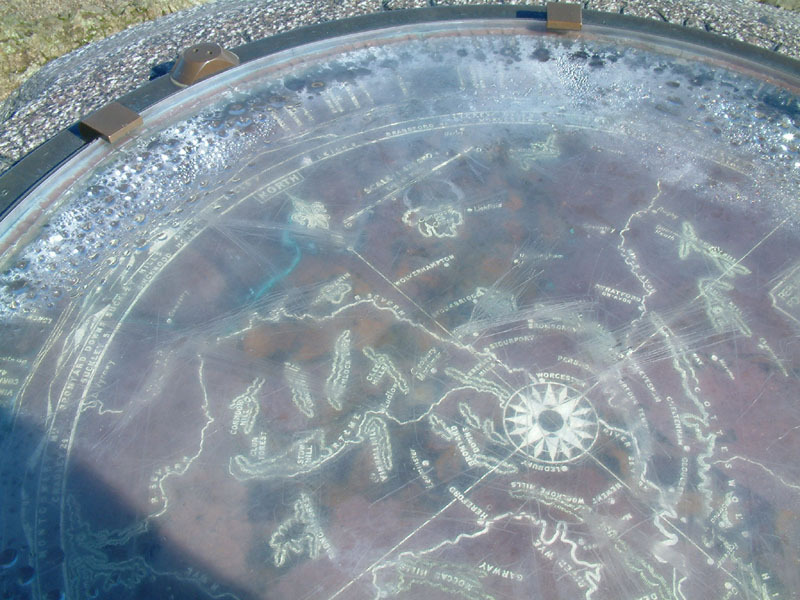 The sculpture contains four encrypted texts and, of which three have been solved while one still remains to be decoded. In 1999, Ricky McCormick’s, a 41-year-old man was found dead or rather murdered in a field in St. Charles County, Missouri. When his body was recovered, two handwritten notes were found in his pockets. The codes are yet undeciphered. In the late 1960s and early 70s, an unidentified serial killer was active in Northern California- named ‘Zodiac’. He has also written letters to newspaper editors containing cryptography. Many of these were solved rather easily but a 340-word code remains un-decrypted even yet. The Voynich manuscript is a mysterious book that seems to be dating back to 15th century. The language of the book is still out of human reach. The topic of the book is also cryptic as its language. In 1918, J. F. Byrne invented the method to encipher ‘Chacociphers’ and announced cash rewards for solving the same. Interestingly the reward is also yet to be claimed. Byrne also claimed that the machine he used to encipher the messages could fit into a cigar box! In 1948, an unidentified man was found dead at Somerton Beach in Australia. In his pocket was a note that was on a torn piece of paper from a book. The police later recovered the book and a cipher. 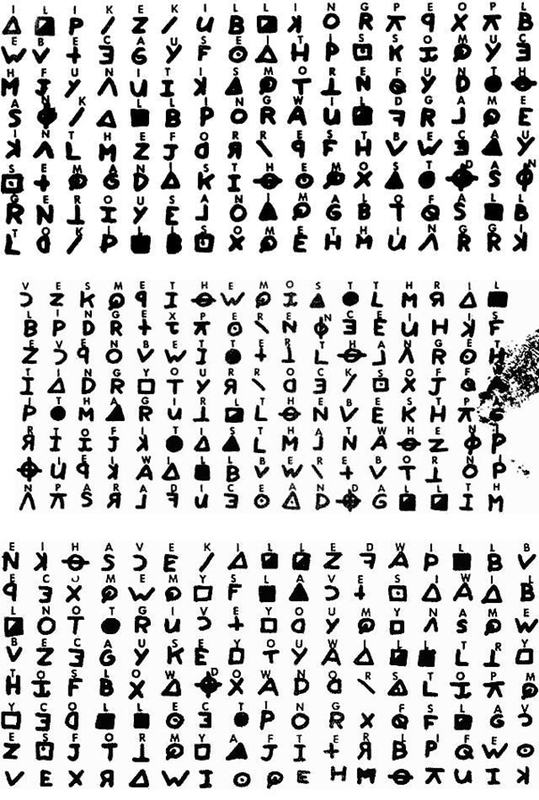 The cipher, as well as the identity of the man, are yet undeciphered!